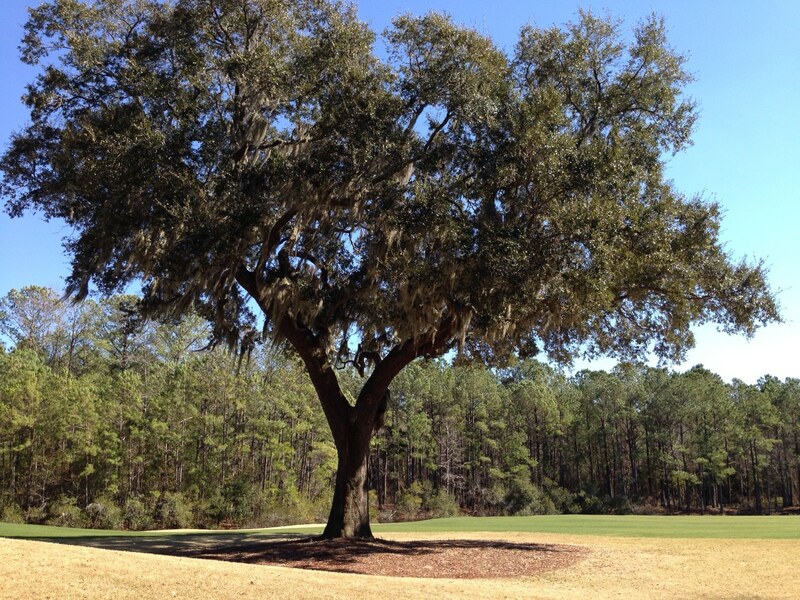 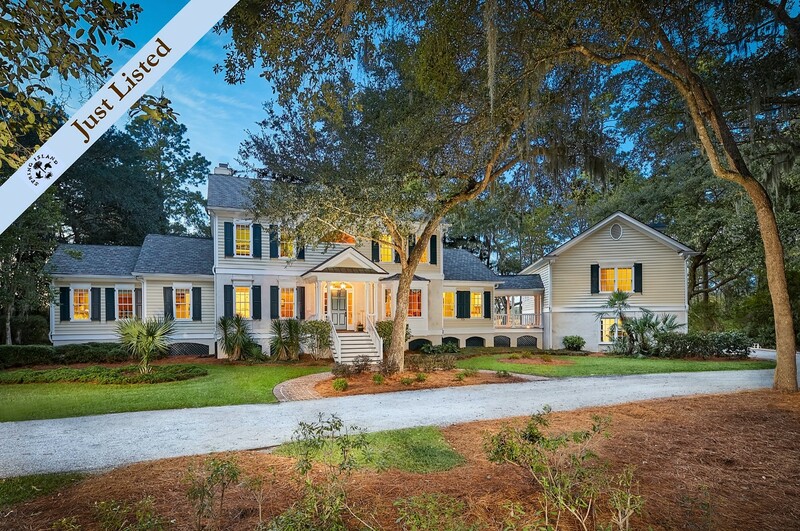 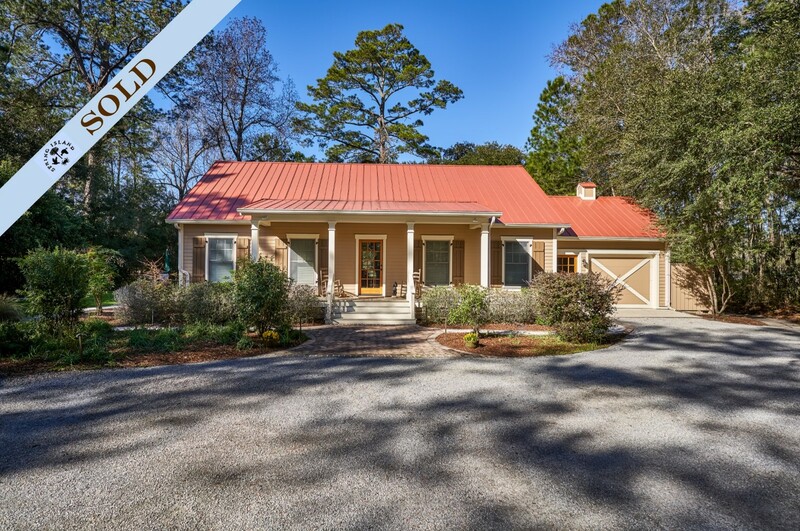 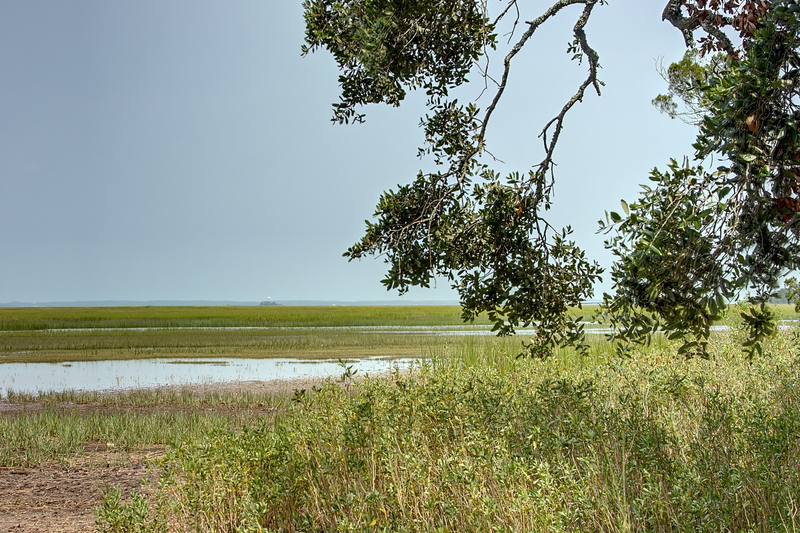 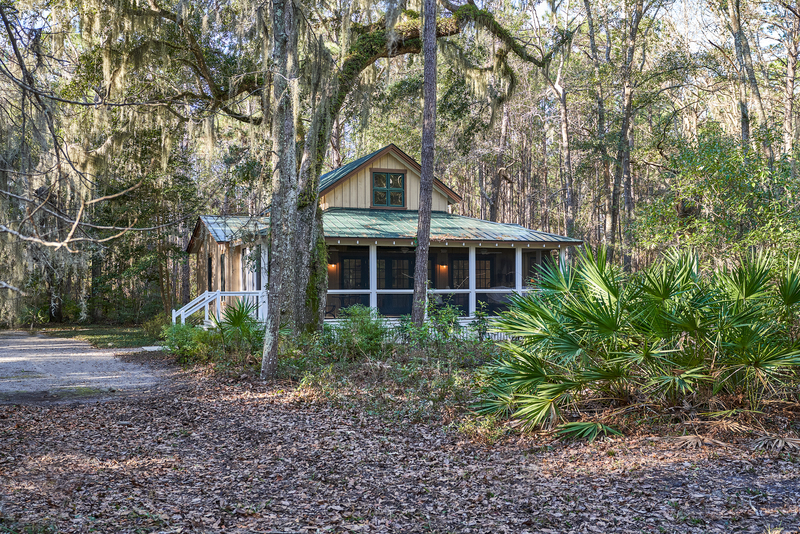 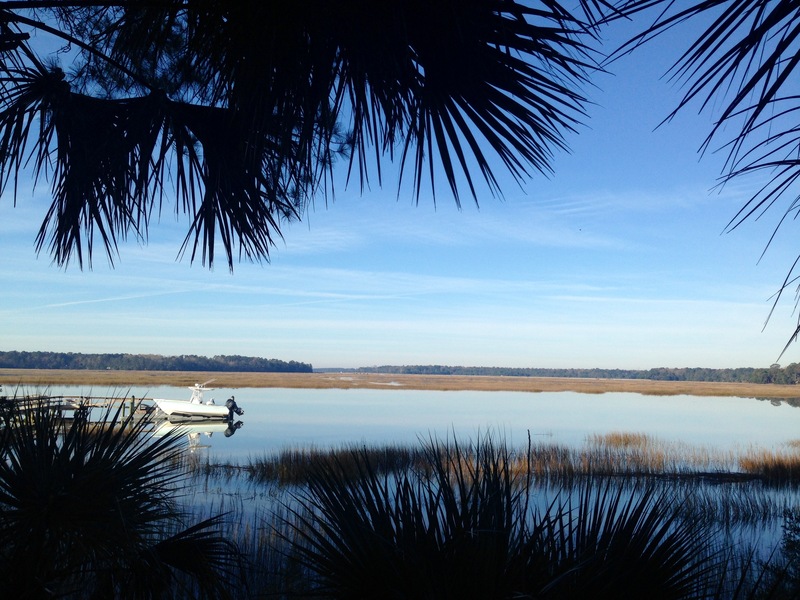 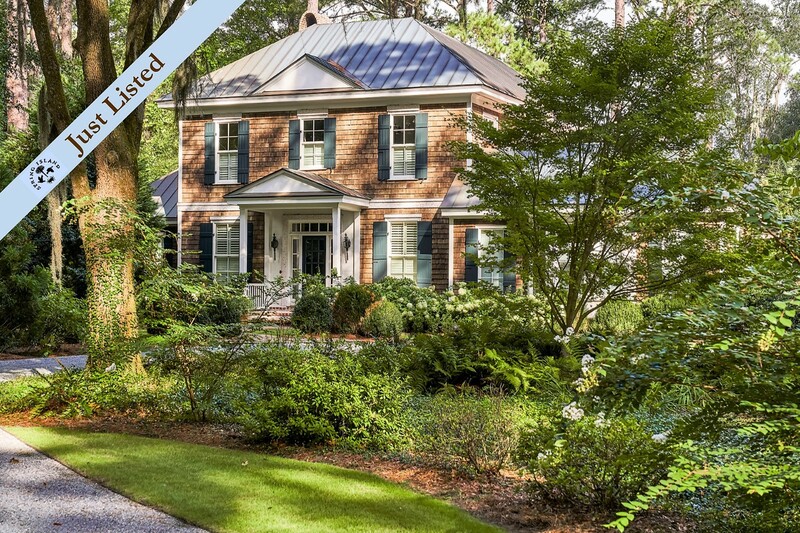 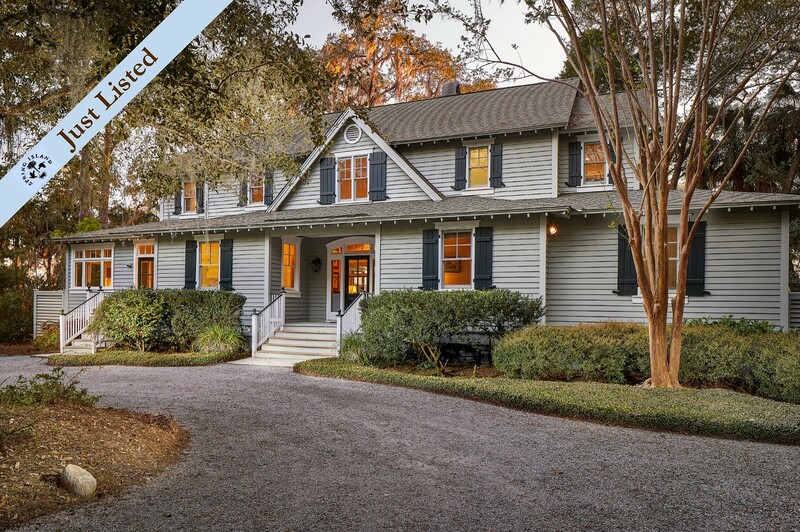 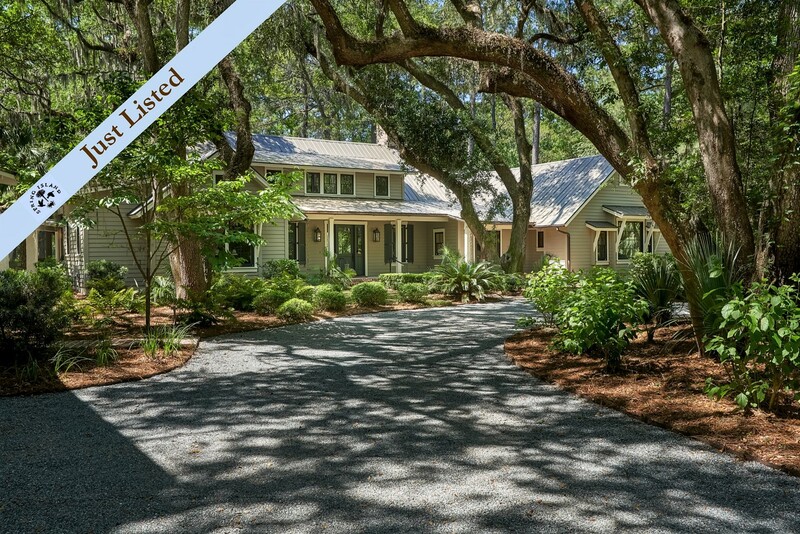 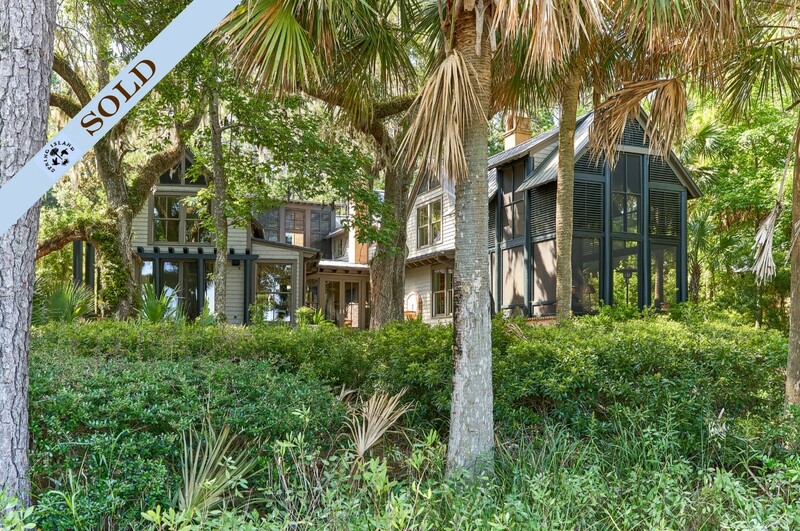 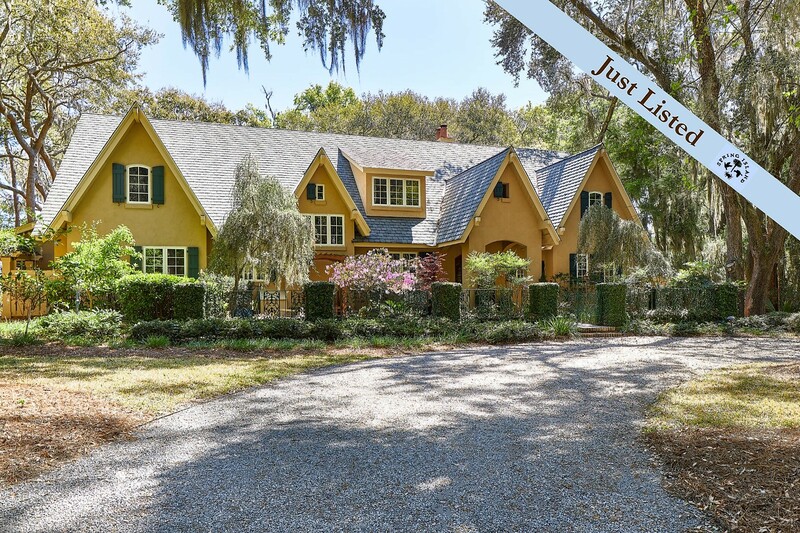 Spring Island offers some of the best real estate options in Hilton Head and Beaufort SC area. 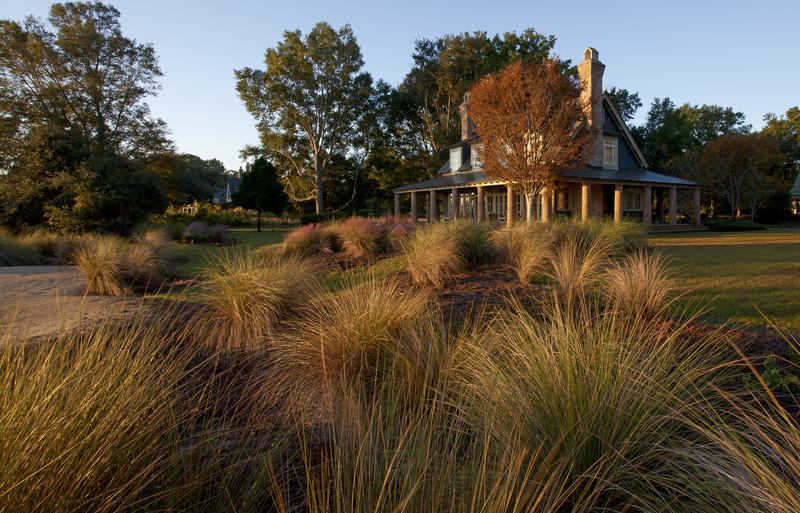 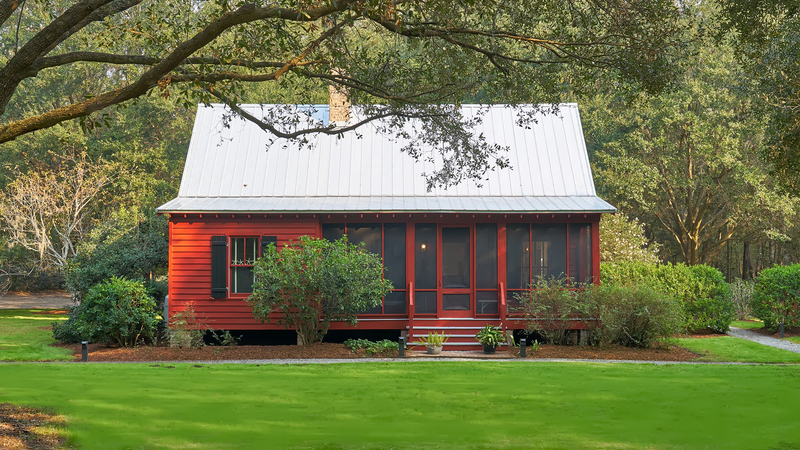 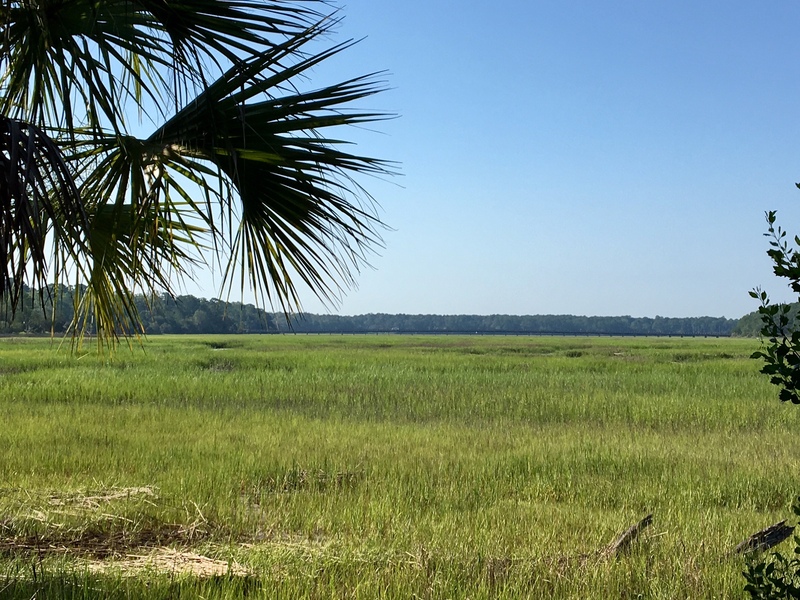 Stunning landscapes and Southern charm make the Lowcountry of SC a great place to call home. 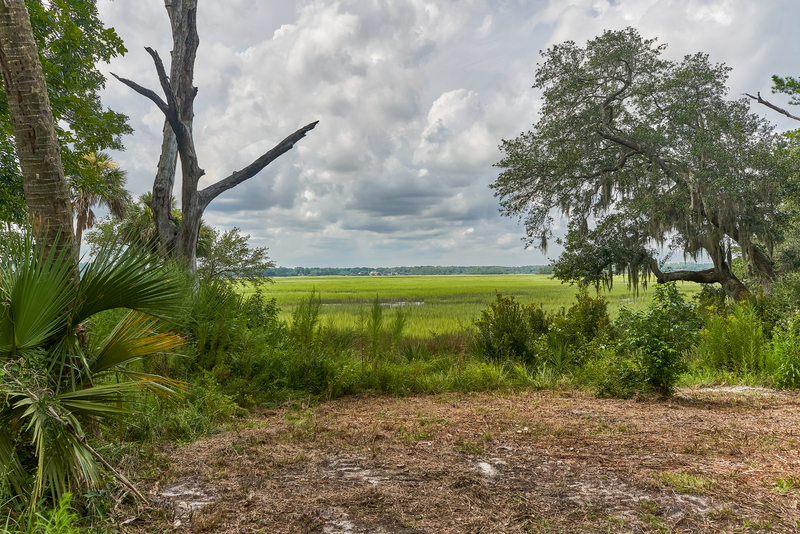 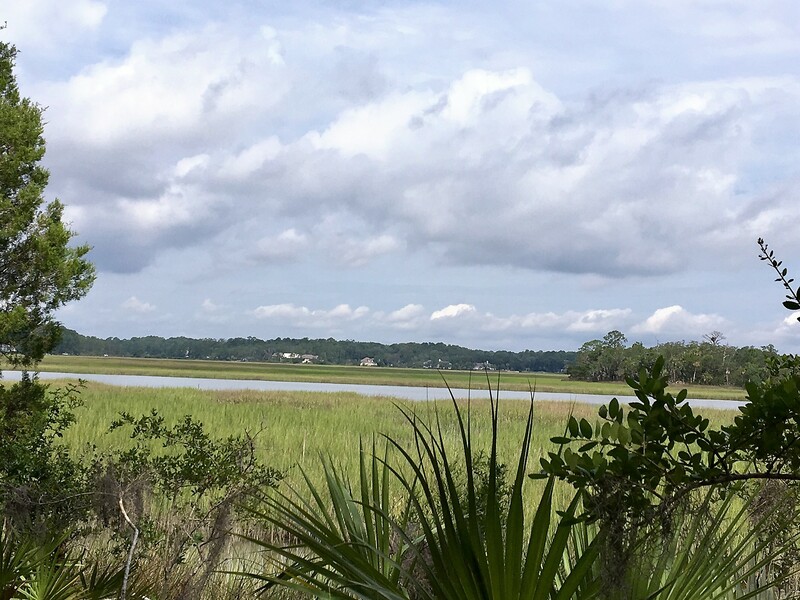 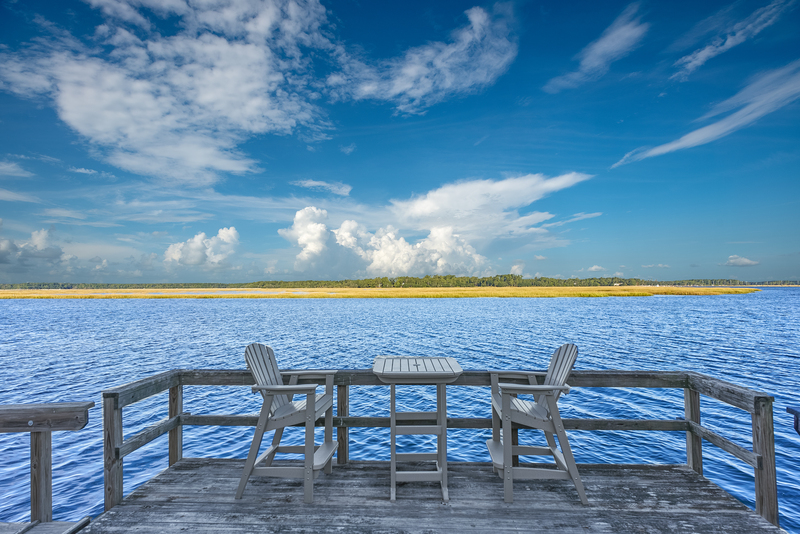 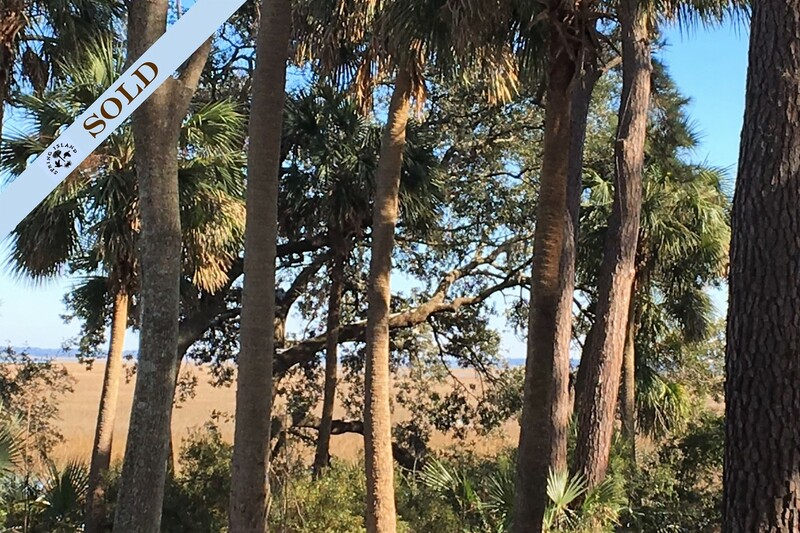 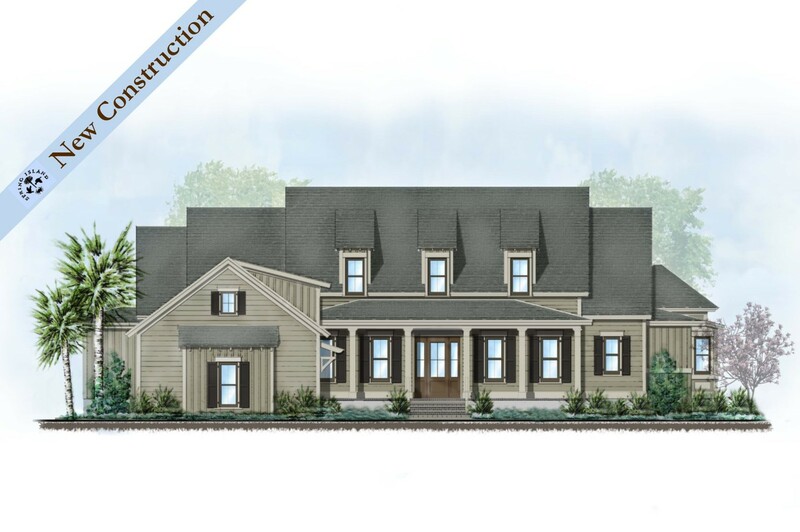 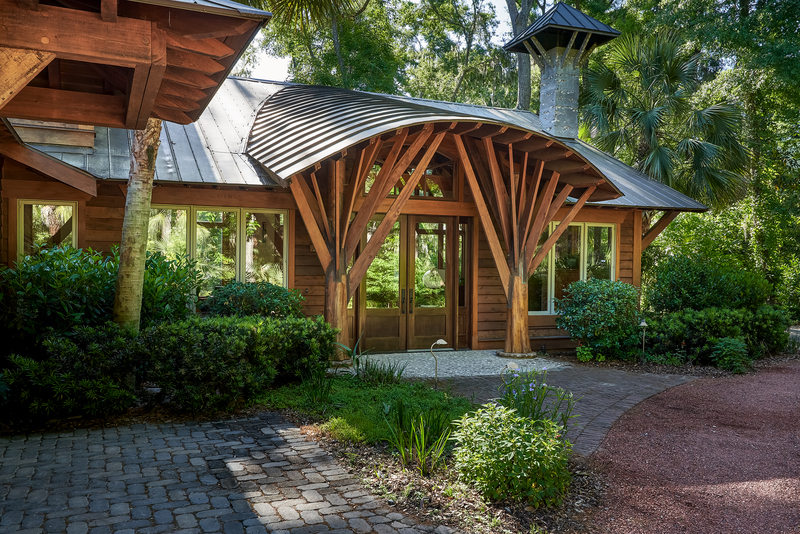 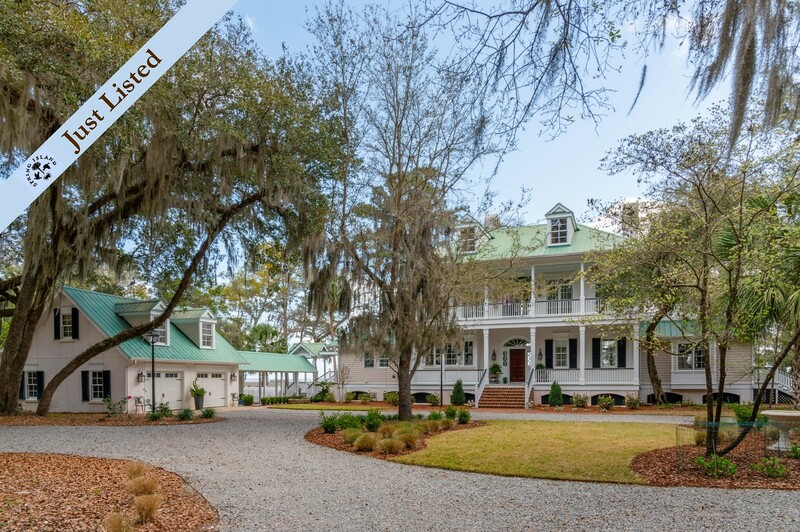 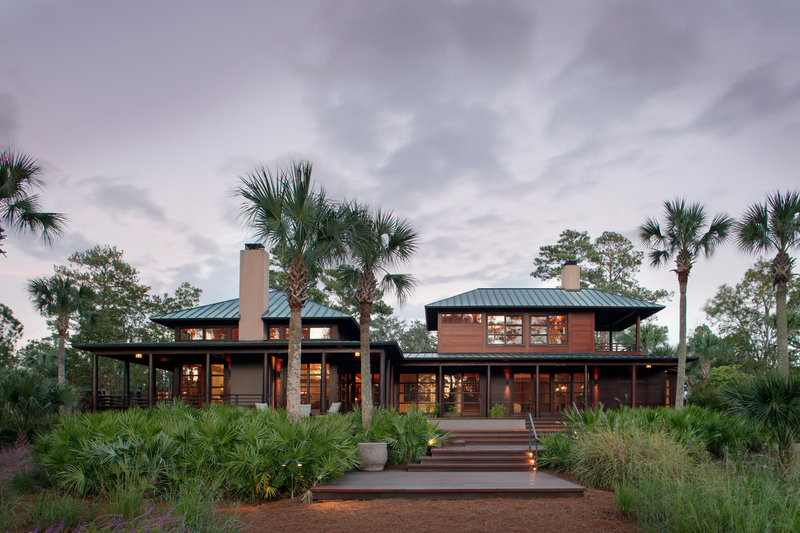 Spring Island is a breathtaking residential community located on a 3,200-acre nature preserve in the heart of South Carolina’s fabled Lowcountry. 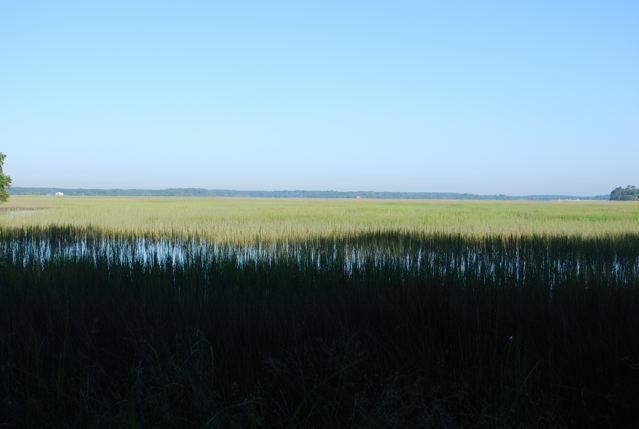 This community spreads across a landscape that includes unspoiled islands, undiscovered inlets and marshland. 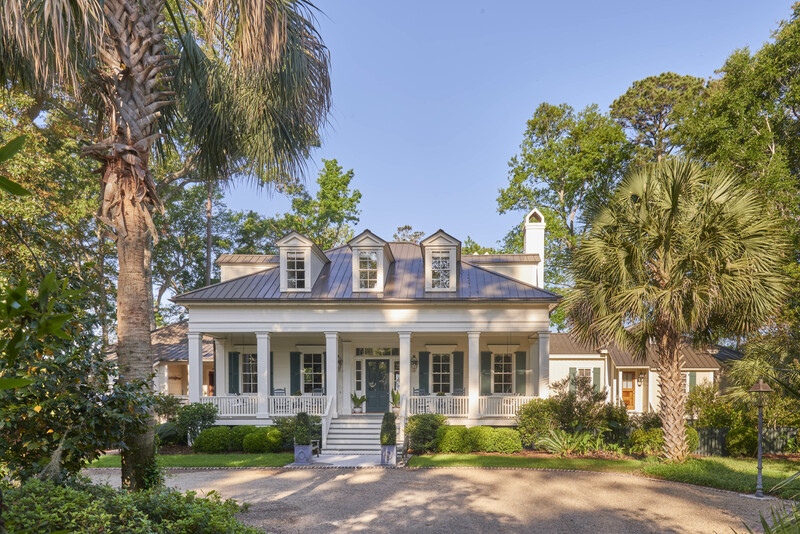 Homes range from under $1 million to over $4 million. 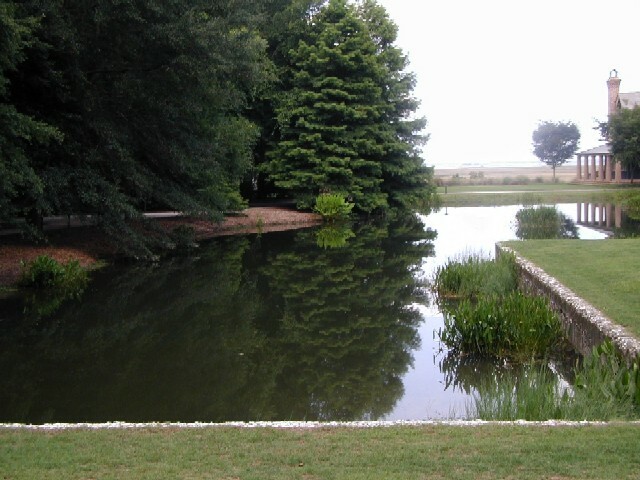 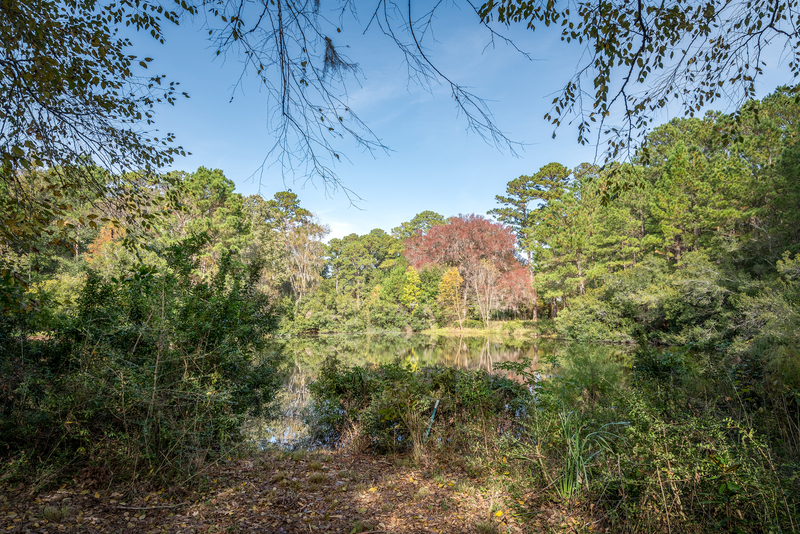 The real estate options include home and homesite selections offering scenic views of deep water, marsh, pond, equestrian, wooded and golf. 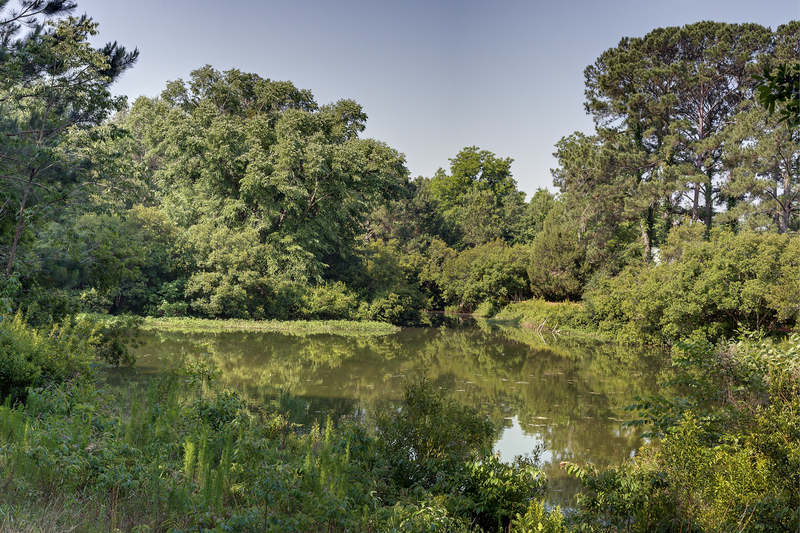 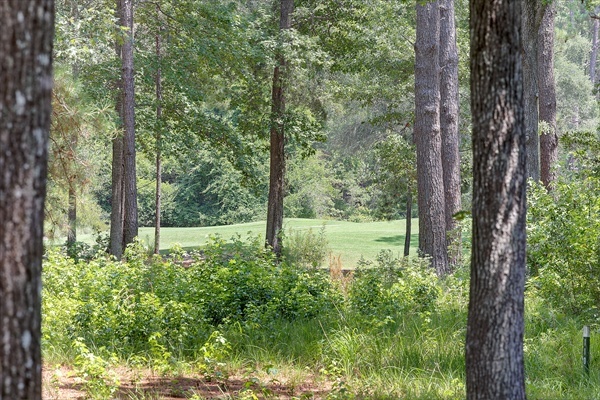 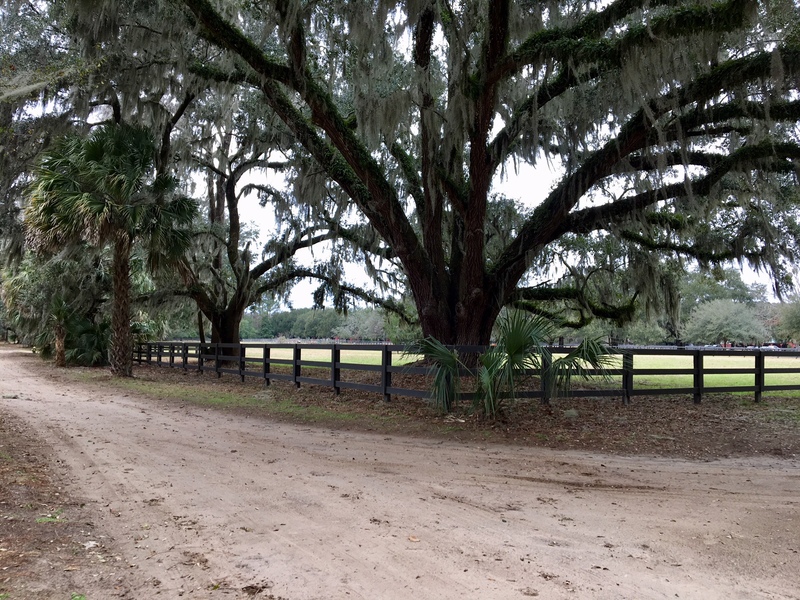 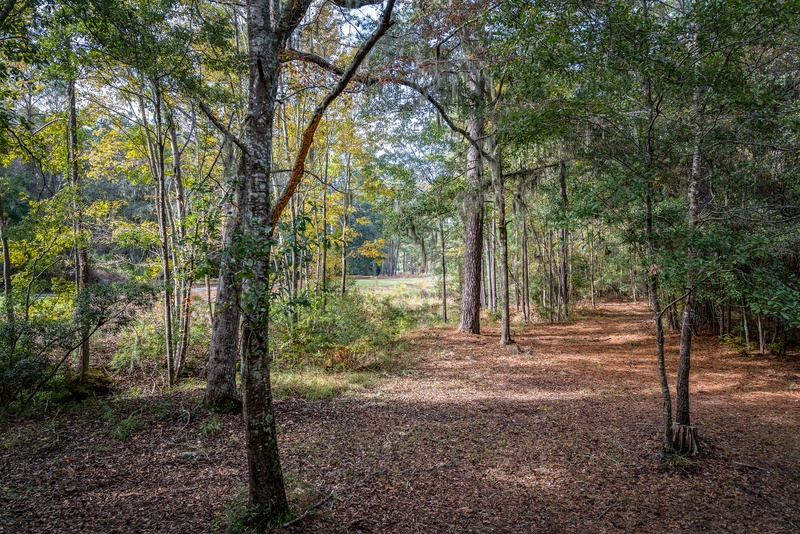 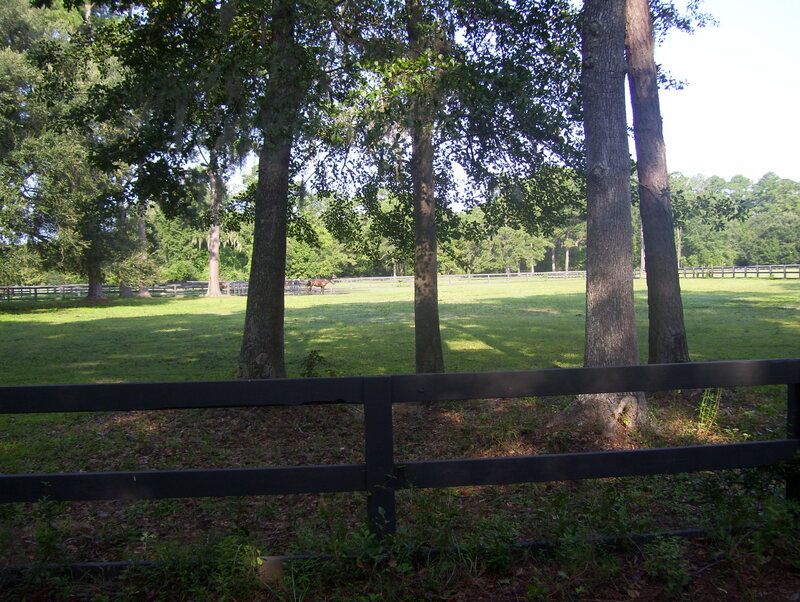 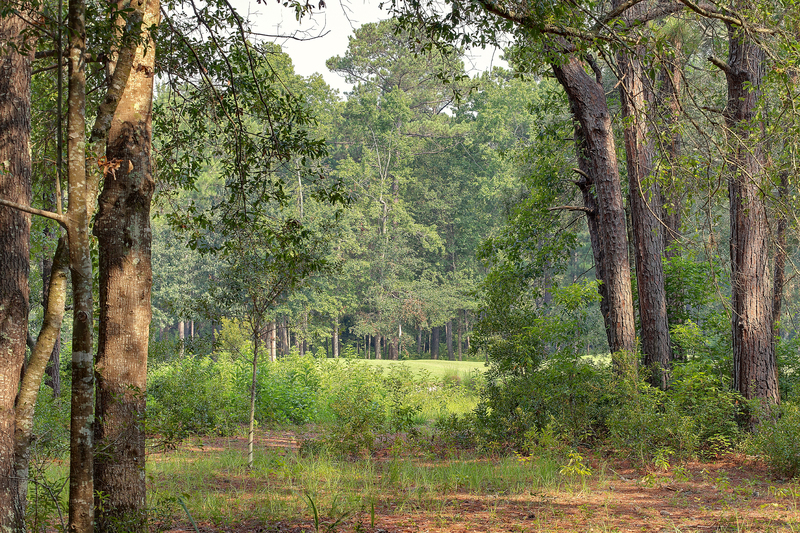 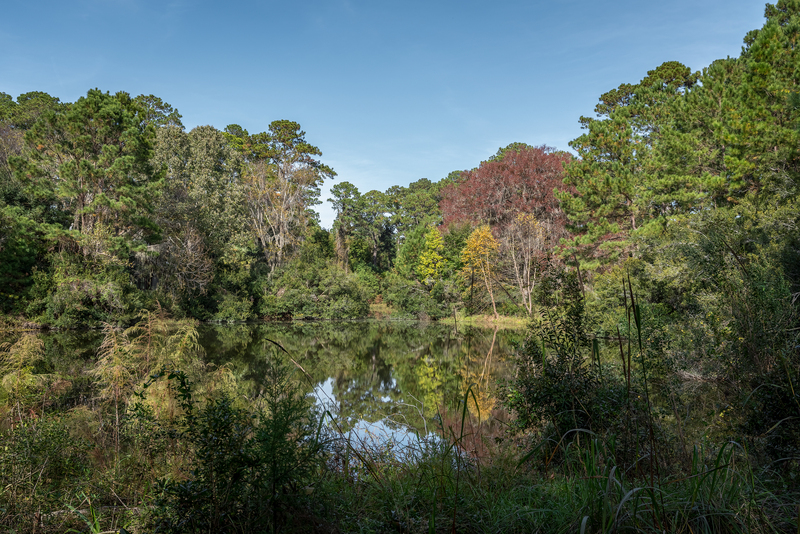 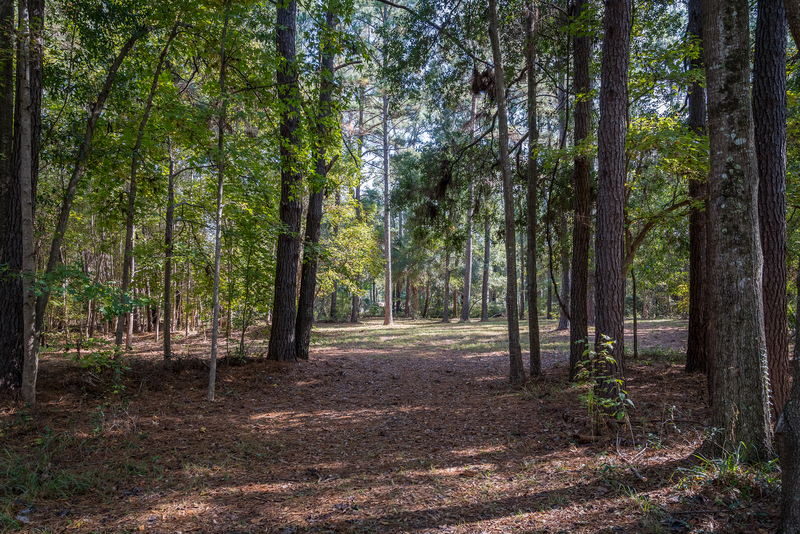 Estate homesites range from 2 acres to over 13 acres. 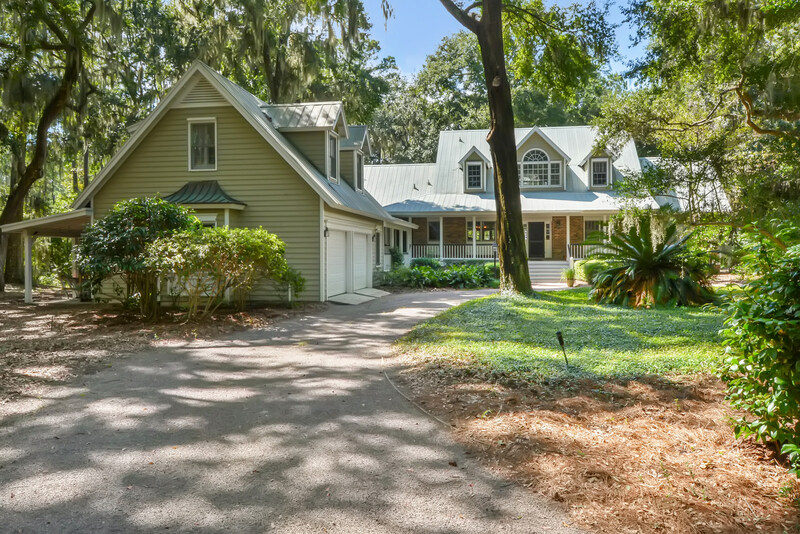 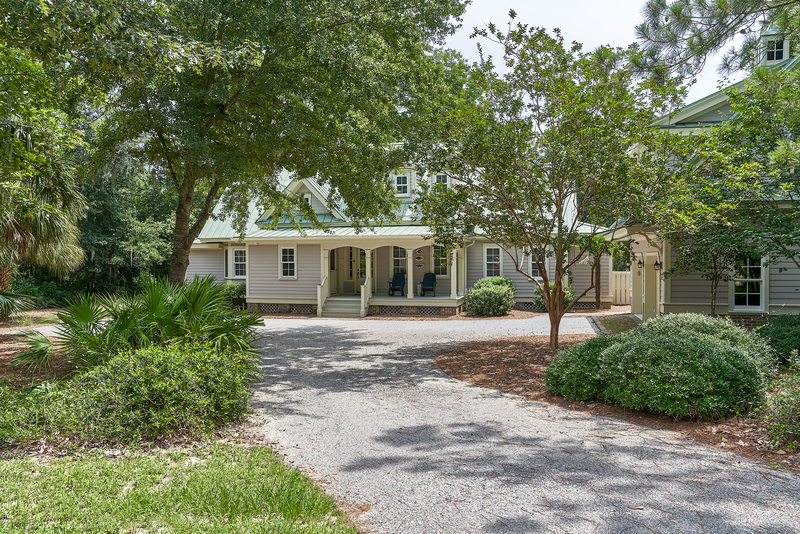 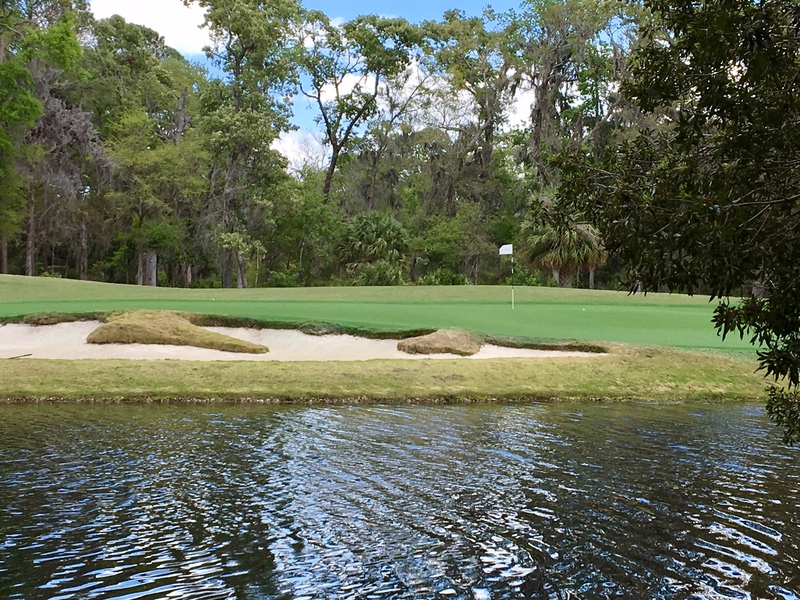 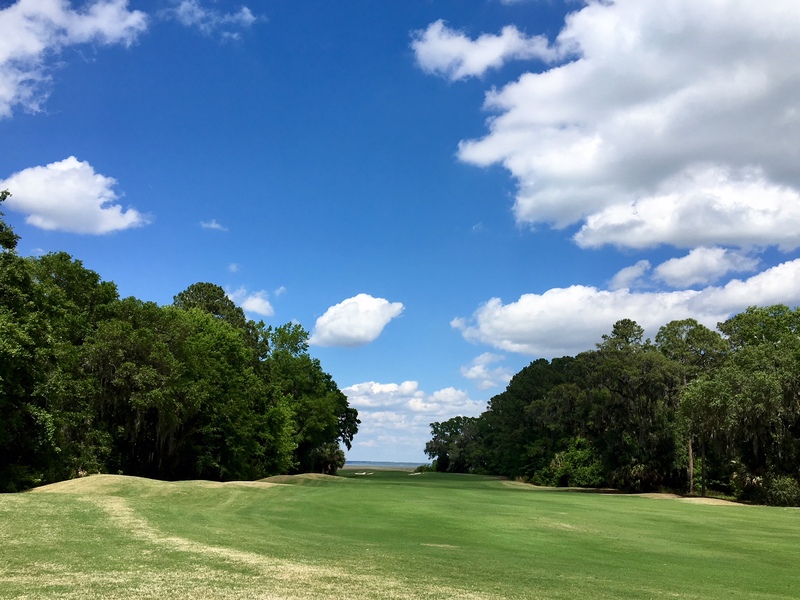 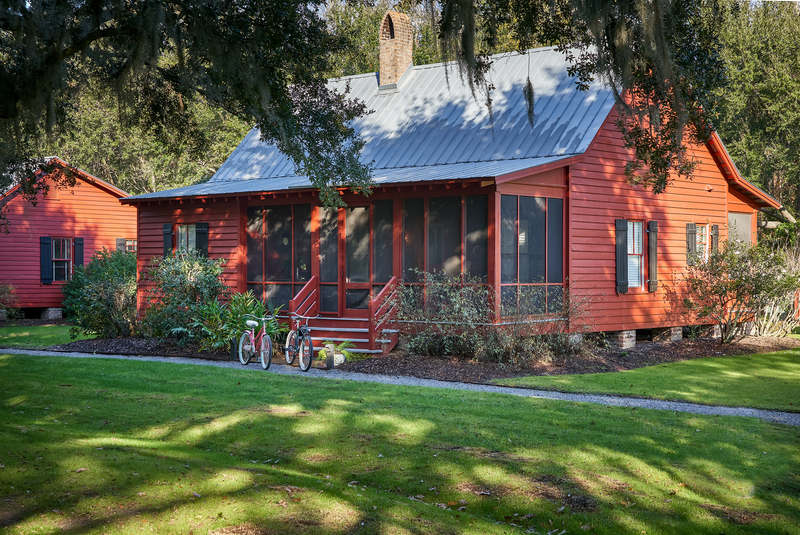  Spring Island is located just 90 minutes south of Charleston, midway between Hilton Head Island and the charming coastal town of Beaufort SC. 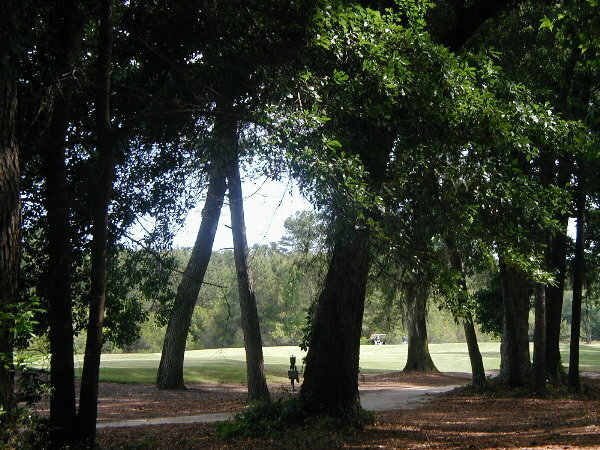 Historic Savannah and the Savannah/Hilton Head International Airport are less than 45 minutes away. 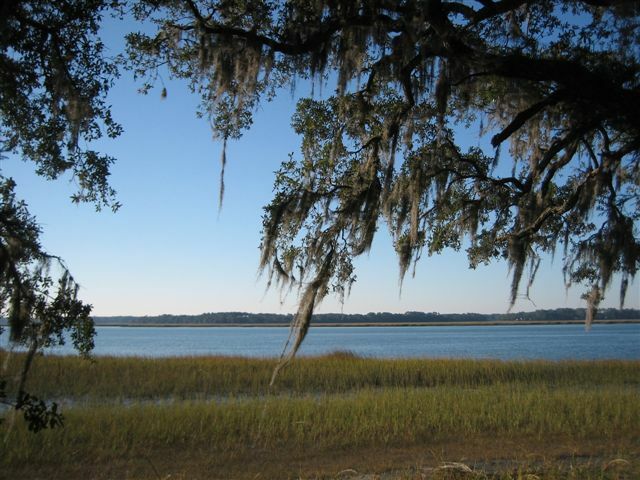 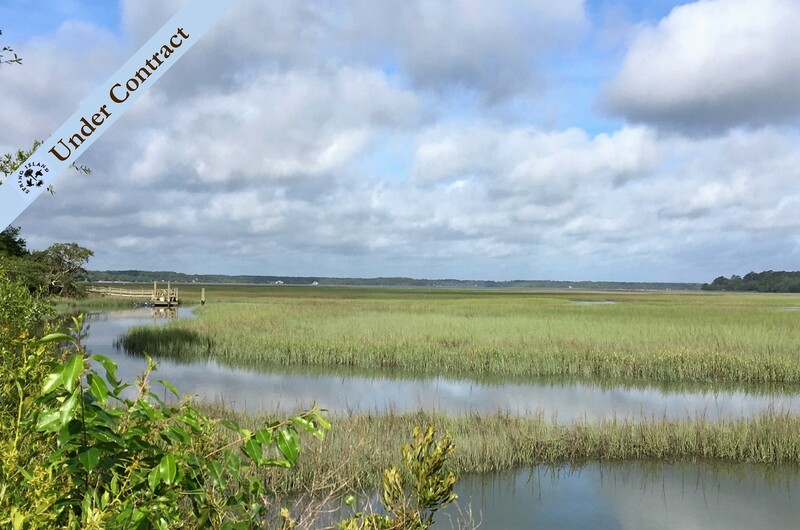 For more information on the area including Hilton Head and Beaufort SC real estate options, contact our team today.